Merry Christmas! Wallpapers of your favorite anime characters for iPhone (320×480), iPhone 4 (640×960), Nokia (360×640)! 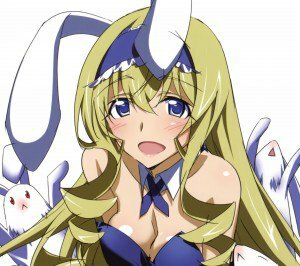 “Infinite Stratos” wallpapers for iPhone 4! Your favorite anime characters on your phone! Houki Shinonono, Cecilia Alcott, Charlotte Dunois, Laura Bodewig, Lingyin Huang and Chifuyu Orimura! 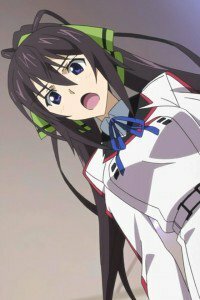 “Infinite Stratos” girls 360-640 for iPhone 3G, Nokia, and other mobile phones with 320×480 and 360×640 screen size!